Unwrap, in this guide, all the information about tourism, holidays and what to do in Gran Canaria. On this island you can discover and enjoy the tropical landscapes that you always dreamed of. 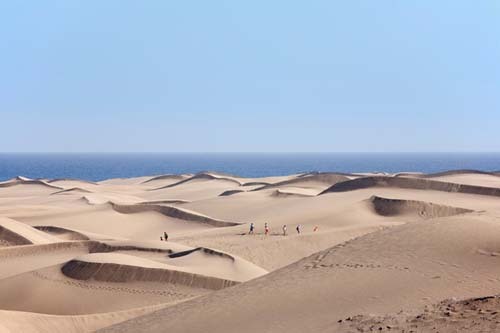 Gran Canaria features extensive and beautiful golden sandy beaches, endless dunes, large gullies with vegetation and amazing picturesque villages. In addition, in Gran Canaria you can also find very charming and attractive cities as Las Palmas de Gran Canaria, with sizable shopping areas and a very lively nightlife. On this island you can also enjoy your favorite water sports such as scuba diving, surfing, windsurfing, or, if you prefer, you can also spend the day aboard a sailboat. All thanks to an ideal temperature during every season of the year, with an average temperature of 24 celcius degrees. Additionally to water sports, on the island of Gran Canaria you can also practice several land sports throughout the year such as hiking, climbing, canyoning or cycling. 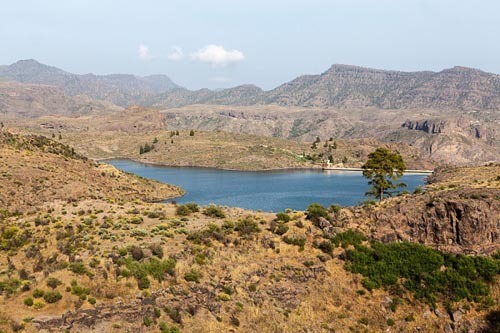 Gran Canaria has been proclamed a Biosphere Reserve sustained by it’s unique natural resources. The island of Gran Canaria is also the perfect place to play golf, recognized in it’s wide offer in quality golf courses. Moreover it ensures sunny days during the twelve months of the year. If you visit Gran Canaria you’ll never forget it’s excellent gastronomy, the traditional festivities and the fun theme parks. Summing up,Gran Canaria is an ideal island for family holidays. 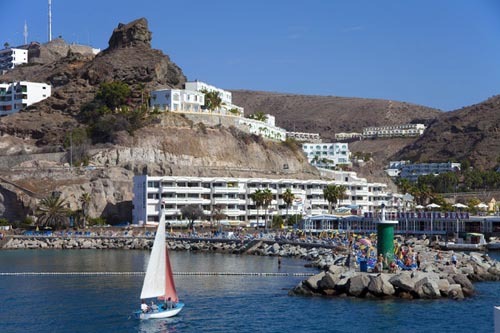 Book now your accommodation in one of the best hotels in Gran Canaria right here.